Moe Day…? Is that a real thing? Moe Day – 萌の日 (moe no hi) is a play on the Japanese characters for October 10th. 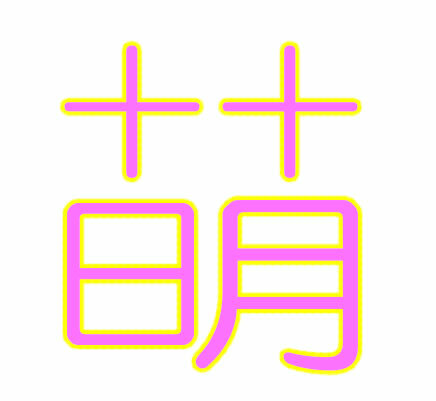 This very closely resembles the Japanese kanji 萌 (moe)! Check out this awesome video by name.com! 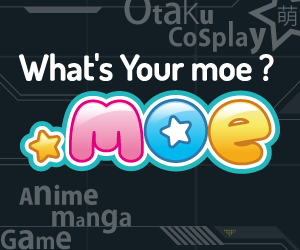 Listen to the Moe Domain Official theme song once and you’ll be humming it all day long! 100s of designs. Simple point ‘n’ click, upload your pictures, add some text and the design wizard will create.